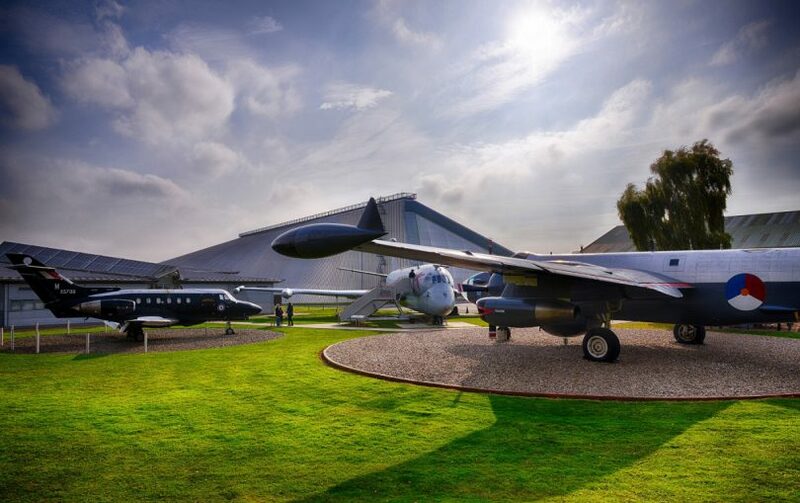 Royal Air Force Museum Cosford has seen its visitor numbers grow following a re-invigorated public events programme for the RAF Centenary. Between 1 April 2018 and the 31 March 2019 the popular tourist attraction welcomed 444,965 visitors through its doors, a leap of 20%. “This growth is a fabulous reflection on the public’s support for the RAF during the UK’s commemorations of the RAF Centenary. It also reflects how the Museum’s new vision of inspiring everyone with the RAF story – the people who shape it and its place in our lives – has struck a resonant chord with both our longstanding visitors and those new to the Museum. “This was achieved by sharing RAF stories through our collections in new immersive ways, with inspiring exhibitions, in landscaping that recalls our aviation heritage, and across our fabulous event and activity programmes. The Royal Air Force Museum is open daily from 10am. Admission is free.